There’s something a little Throwback Thursday about my tester this week. That’s both a good thing and a bad thing. 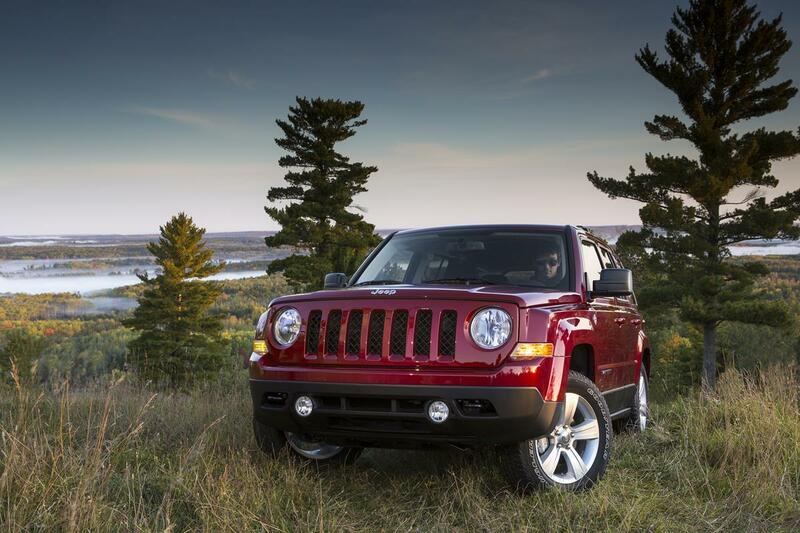 The good thing about the 2016 Jeep Patriot’s throwback styling is it’s classically a Jeep. It has that rugged persona and stout, boxy look that SUVs used to have. The bad thing about the Patriot that I drove, is that most of it still lives in the past, including a dated transmission, dated interior and otherwise sluggish performance. There are certainly newer, redesigned and better-looking Jeeps out there. 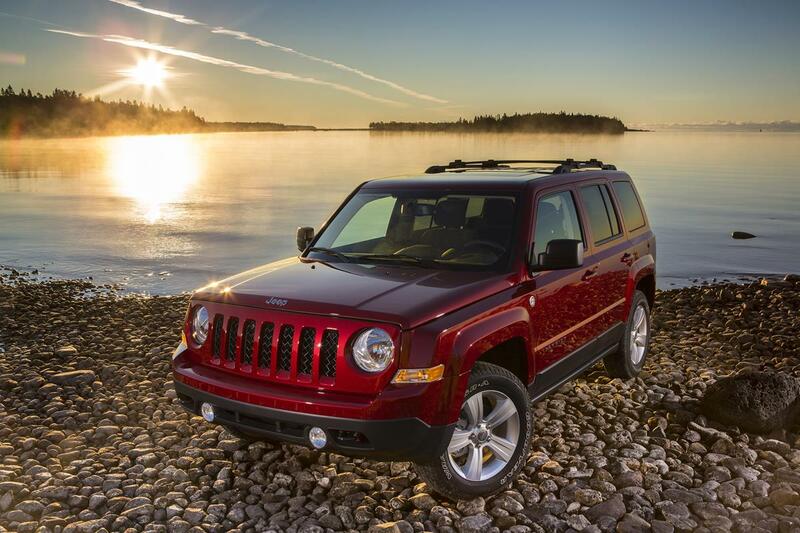 The Cherokee and the Renegade come to mind as more modern Jeep SUVs. But the boxy, rugged look still works on the Patriot. It looks utilitarian and less comfortable. It seems safari-ready. The classic Jeep waterfall grille is prevalent as are the rounded headlights. The chiseled, sharp markings on the wheel well flow with the rest of the Patriot. The overall boxy shape does feel outdated, and it is. But it still shows what the Patriot is best at – and that’s getting off the road and getting mud on the tires. There are two engine options for the Patriot. 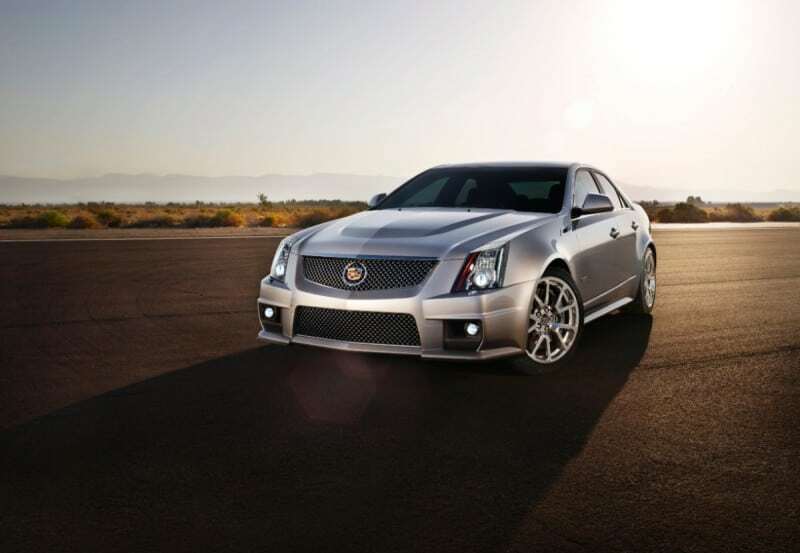 A sluggish 2.0-liter 4-cylinder engine makes a mere 158 horsepower. My tester came with the better, but still uninspiring, 2.4-liter, 4-cylinder engine. 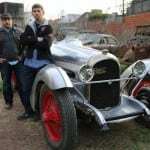 This engine has 172 horsepower and 165 lb./ft. of torque. A CVT transmission makes the 2.0-liter engine even worse. Thankfully, my tester came with a six-speed automatic transmission. It too was uninspiring transmission and shows why the Patriot needs a major update. My tester had all-wheel drive, but front-wheel drive is an option. This begs a question: why would anyone want a two-wheel drive Jeep? 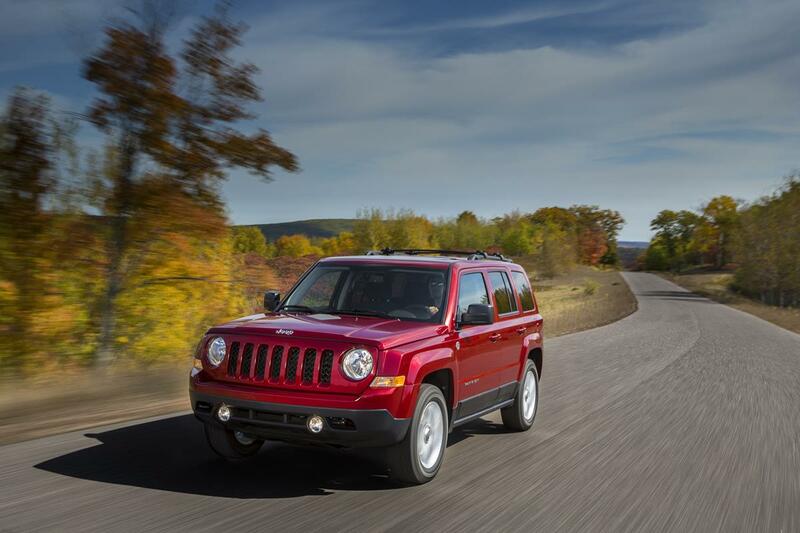 Pair the AWD with the Freedom Drive off-road system and the Patriot is Wrangler-like. 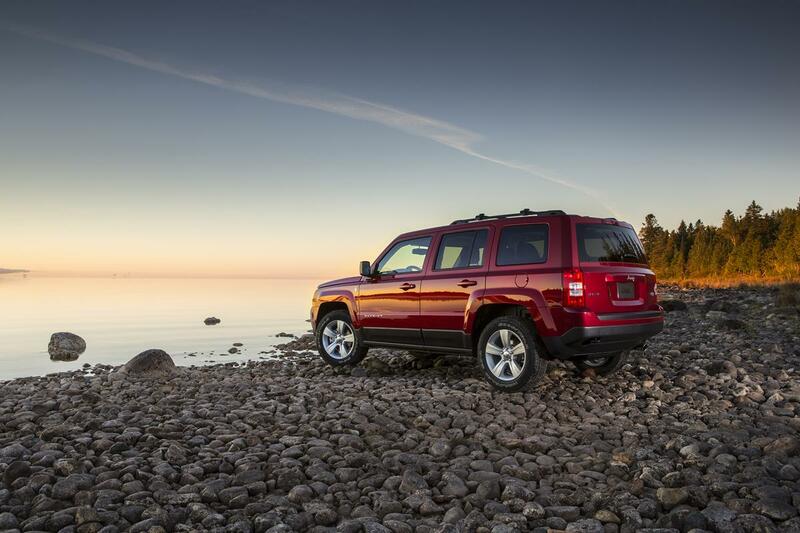 Without the off-road system, and on regular road conditions, the Patriot is otherwise dull. And that’s its biggest flaw. As a daily driver, it gets outperformed by many other updated vehicles. But as a weekend off-roader, it’s as good as any. Inside, the Patriot is sparsely designed. Harder plastic material is pervasive. However, with a rugged persona and an affordable price point, some things can be forgiven. Jeep continues to make large, invasive steering columns that cramp the driver’s leg space. This isn’t just a flaw in the Patriot but across most of the Jeep product line. The back seat is big enough for two adults and one child. Shoulder room, head room and legroom is ample. That boxy design comes in handy in this instance. Behind the second row is 23 cubic feet of storage space. With the second-row seats folded down, the cargo area increases to 53.5 cubic feet which is below standard for similarly-sized competitors. 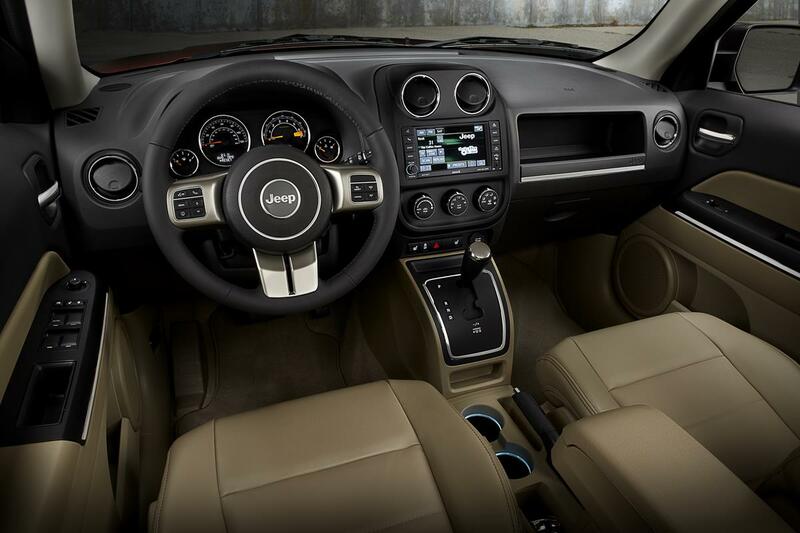 The nicest interior and overall design feature of the Patriot comes at a cost. Adding the Jeep 75th Anniversary Package brings special badging, bronze appliques and attractive emblems. But that package, while great for Jeep enthusiasts, costs an additional $1,430. 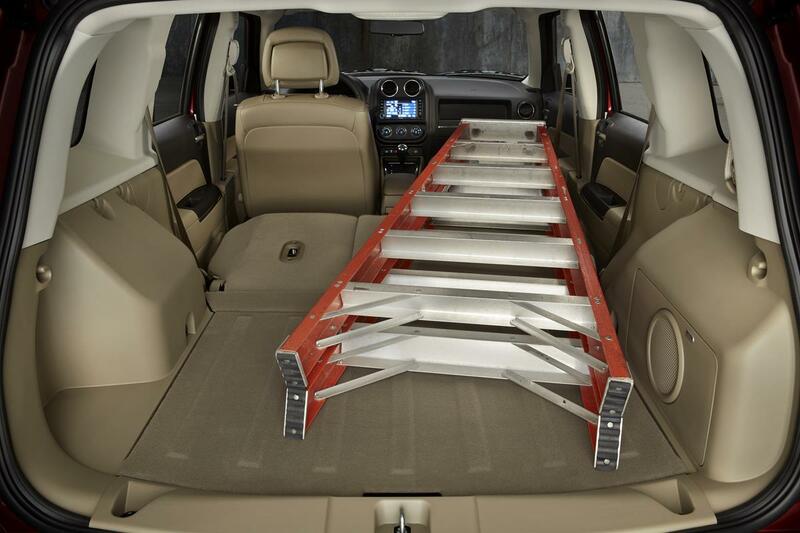 There are only two trim levels for this five-passenger, compact SUV. My tester was the Sport trim which comes with alloy wheels, a roof rack and fog lights. These seem like basic things, but the Patriot is meant to be an economy-minded SUV. 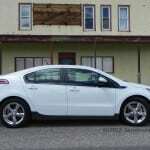 The Sport is the lower of the two trims, with the Latitude being the top-of-the-line trim. A bare-boned Patriot Sport has a starting price of under $20,000. My tester with the 75th anniversary package and the a few other options and packages, had a final MSRP of $27,985. Fuel economy for the Patriot Sport is 20 mpg/city and 26 mpg/highway. In a week’s worth of on-the-road, basic suburban driving, I averaged 22 mpg. This is average for the segment and reveals another area that the Patriot needs improvement in. 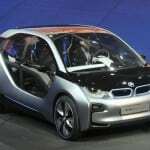 As the compact SUV segment continues to grow, so too must all vehicles in this segment. 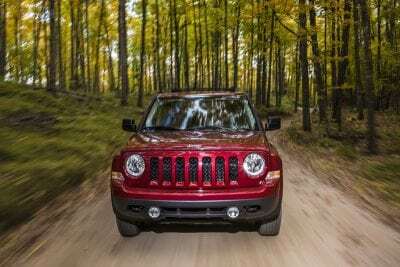 The Jeep Patriot, unlike some of its other fine Jeep vehicles, holds on to the old school mentality. Are rugged looks, off-road ability and a small price tag enough to keep the Patriot viable? That’s to be determined. Should Toyota Drivers Be Worried About The Events Of 2016?